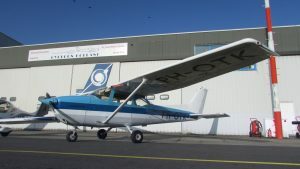 Above is a list of airplanes that can be rented at Cycloon Holland. 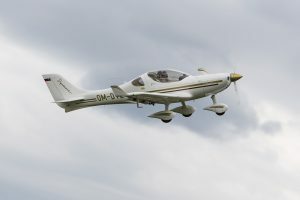 Please click the call-sign concerned if you wish to obtain more information. 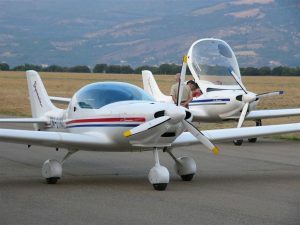 Click here to view our reservations programme. 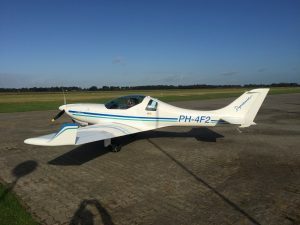 At Cycloon Holland it is also possible to buy an airplane. 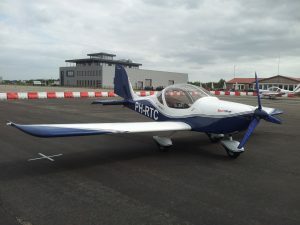 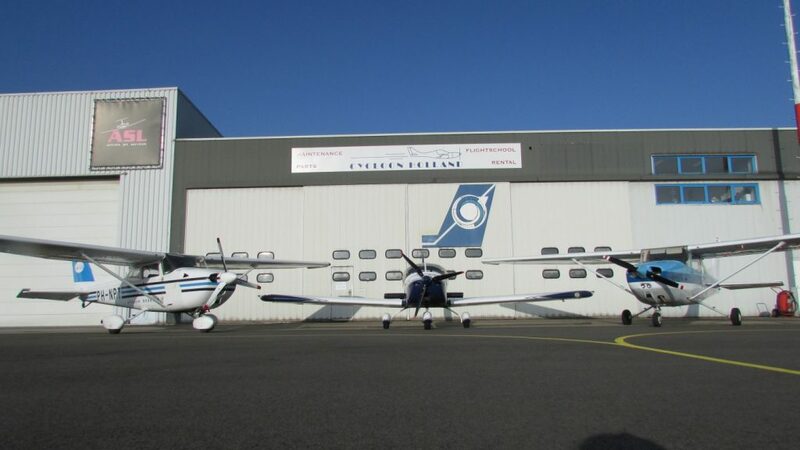 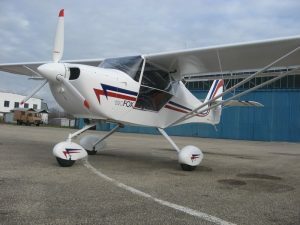 Cycloon Holland is a dealer of several airplanes including SportStar RTC, Eurostar, Eurofox and Dynamic. 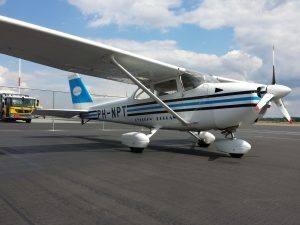 We also offer various second/hand airplanes.